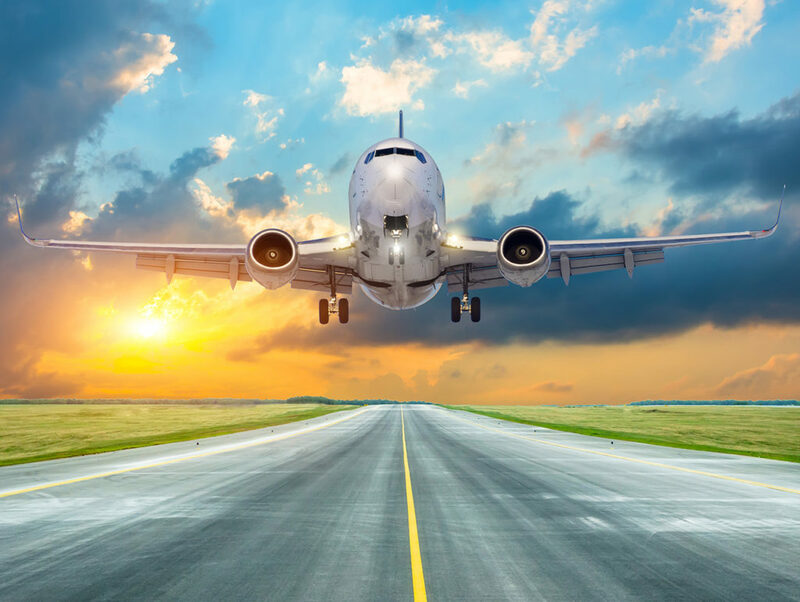 If you have always known that a career in airlines is for you, then look no further than the Airline Transport Pilot License (ATPL). For people that feel that a career in airlines is their lifelong goal, the ATPL is the ultimate destination. The ATPL – and aviation in general – requires time, patience and a love for everything aviation. 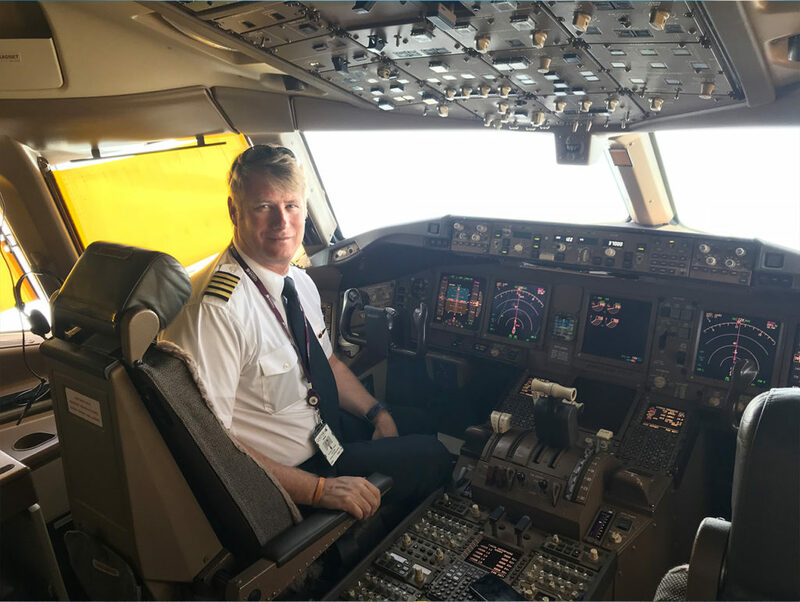 After all, you will potentially be flying Boeings, Airbuses or similar commercial planes, so choose Blue Chip, because our pilots become captains. This is the license required to enter the airline world of aviation and to operate as a pilot in command on large multi-crew aircraft. 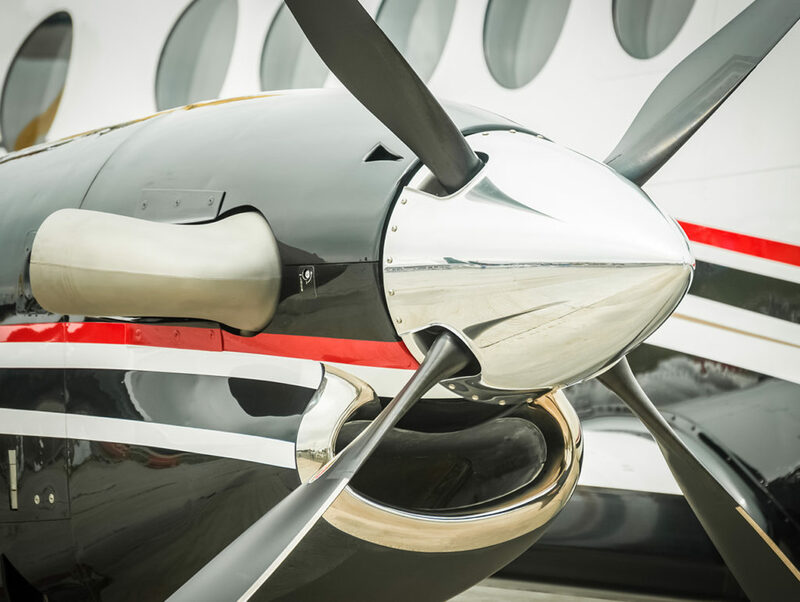 This is the highest obtainable license in the aviation industry. 100 hours shall be night flight time as PIC or as co-pilot. You may, however, write the ATPL subjects before accumulating the 1500 hour and qualifying for a “Frozen ATPL” until you meet the hour requirements. A frozen Airline Transport Pilot Licence is a Commercial Pilot Licence with the ATPL subjects passed. The ATPL test must be completed in a multi-engine aircraft in an actual or simulated multi-crew and instrument flight rules (IFR) scenario, conducted by a designated flight examiner.